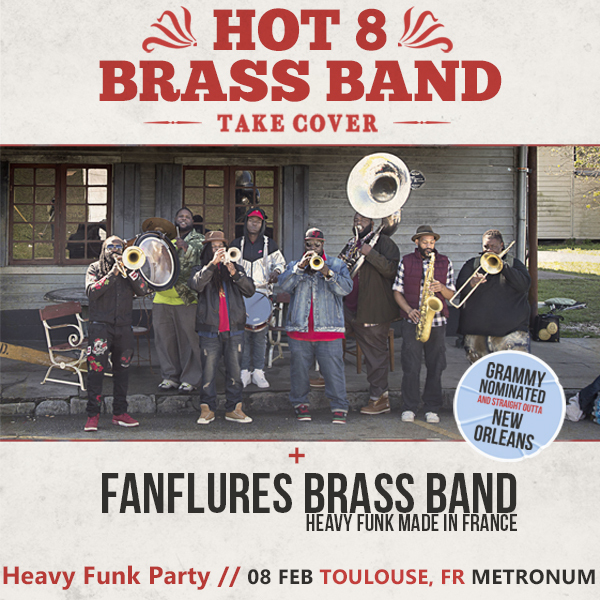 We invite the legendary Hot 8 Brass Band from new orleans to play with us in Toulouse. 8 feb 2019, save the date. Here We Go. Mourir de Temps en Temps ? Our last Live music video concert ... with that new Funky Jazz Feeling ! 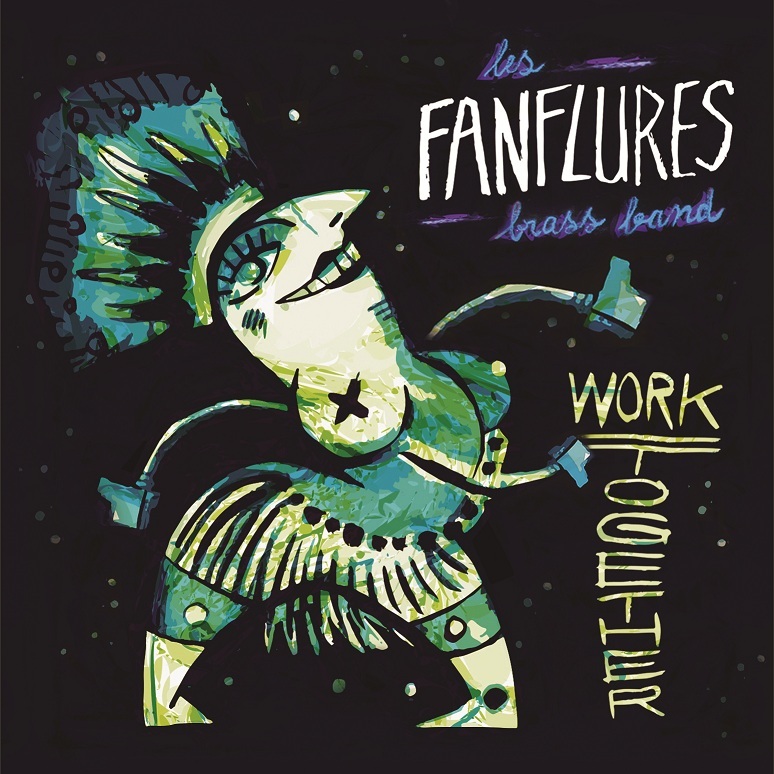 Brass Band Funk Hip Hop by Les Fanflures ! 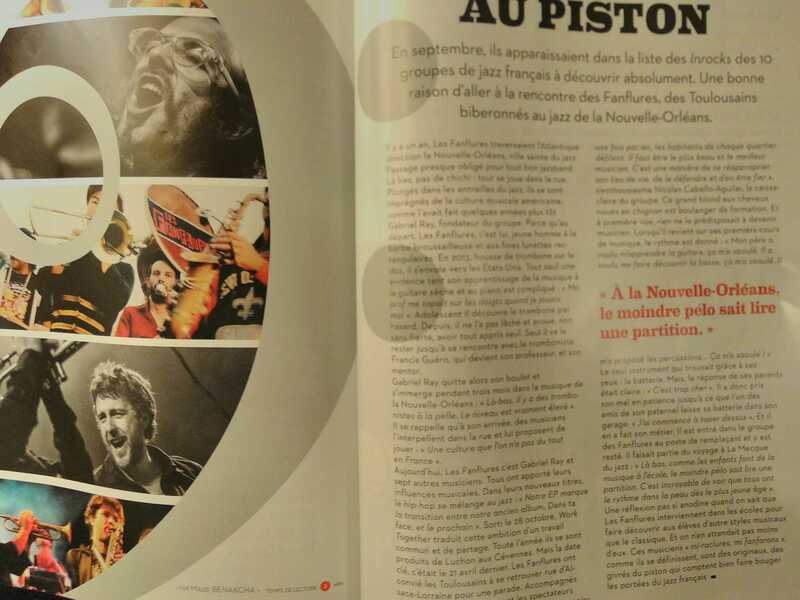 New Press article on our music, Jazz Funk Hip hop and on our trip to new orleans, last Winter ... City of the Brass Bands !! Happy Mardi Gras ! Don't forget to put some Rebirth brass band, hot 8 brass band & Fanflures Brass Band music in your ears on this special DAY ! ENJOY Jazz Funk Hip Hop Brass Band ! Our last album is ready to listen on spotify ! New EP release ! Jazz Funk Hip Hop Music. Jazz Funk Hip Hop music from Toulouse (France) - Digital Release. Artwork : Lulu Z / Production : Briques N Brass / Distribution : Ma Case Prod. The Fanflures Sound is on a new Brass Band Playlist of Spotify, Jazz Funk New Orleans Sound ! "Remember the Nostalgia" composition originale des Fanflures BB, hommage à Charles Mingus en fanfare, extraite de l'album "Dans Ta Face!" - Alambic Records 2016 .